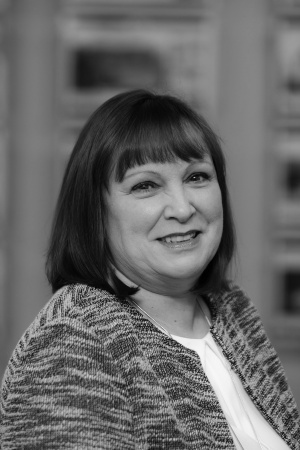 Vivien took a job with Chris when he first opened as a secretary, her role has completely evolved over the years and she is now one of our most sought after and experienced negotiators. She is known for her tactful handling of tough situations and has the patience of a saint. In her spare time Vivien enjoys baking, browsing antique shops walking in the lakes and visiting National Trust homes and gardens. Vivien’s Dream Home would be a house packed full of character with views of the sea.